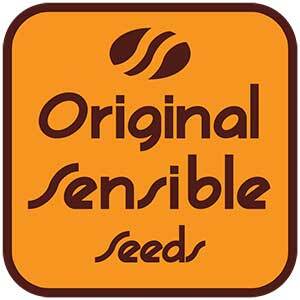 This Auto Skunk from the Original Sensible seed bank brings autoflowering cannabis seeds to a whole new level. 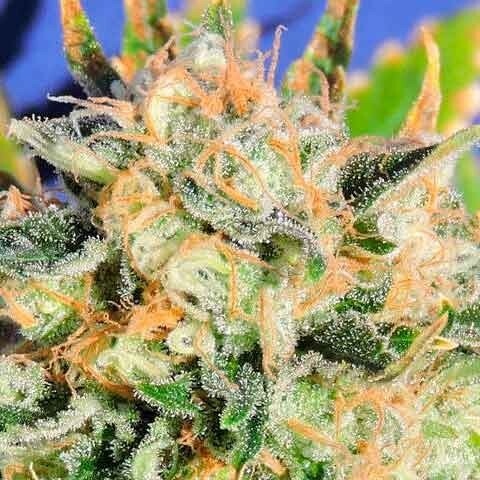 By combining next generation autoflowering genetics in the Critical Auto with the fabulous old school stable hybrid that is Skunk #1, we have created a sensational autoflowering cannabis seed that has all the qualities of a really good skunk with an ease of growing that means anyone can have a go. 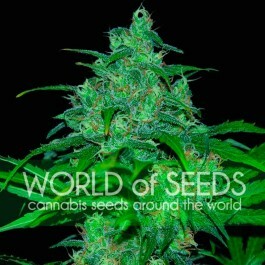 In fact, this is without doubt the easiest cannabis seed to grow in our entire catalogue, yet it still produces incredible results that you are going to adore. After just two months expect a harvest of delicious aromatic sticky buds that are dripping with 16 - 18% THC. 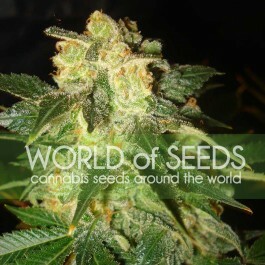 The plant is smart and compact and can be grown almost anywhere. It's great for people with limited room for growing cannabis or for those that want to be discreet in their gardening choices. But just because this plant is small and easy to grow, it doesn't mean it doesn't pack a punch. And what a beautiful punch it gives. In fact, when it comes to harvest, you are going to get an Auto Skunk of such quality you may never buy anything else ever again.